The Indian startup ecosystem around analytics, artificial intelligence and machine learning saw significant investments, with startups raising an all-time high capital, registering a 368% growth from 2017. The year 2018 saw Indian startups raising approximately $529.52 million in funding rounds, with investments pouring in from all the important VCs int he country. 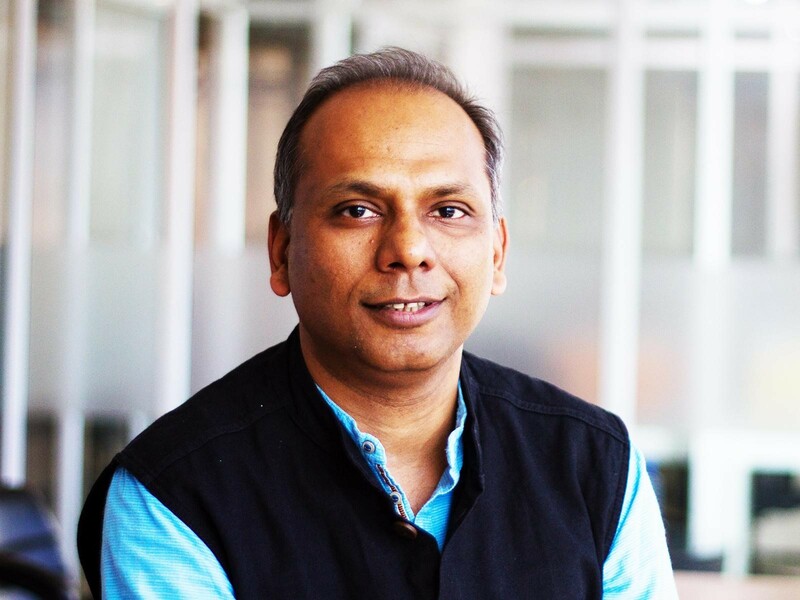 To know what 2019 holds for the VC ecosystem and startups at large, Analytics India Magazine got in touch with Manish Singhal, Founding Partner at pi Ventures, an early stage fund focused on investing on disruptive ideas leveraging machine learning, AI and IoT. He shares views on how Indian tech startup landscape has evolved over the years, how is VC industry shaping up in India, why AI startups fail, and more. Analytics India Magazine: How has India’s startup landscape evolved over the last few years, especially the tech startup space? What are some of the key changes that you witness in the space? AIM: How was the year 2018 for startups in analytics, AI space? Are you foreseeing a spectacular growth by these startups in the coming years? MS: AI and analytics, in general, has made good entrenchment in 2018. Entrepreneurs are beginning to take specific deep use cases and are building their companies around it. I think the same trend should continue across sectors in 2019. AIM: What does the year 2019 hold for VC ecosystem and tech startups in India? MS: We are experiencing a shift in the investing thesis in the venture capital space – from a market share led thesis, investors are now also looking at IP led product thesis seriously. This should increase funding and support for the tech startups in India. AIM: How is the Indian VC industry shaping up in India in terms of maturity and the kind of startups that it is investing in? MS: From its infancy, I would say VC is becoming an industry now in India. In 2018, so many new funds have come up along with the previous ones raising more capital. We are also seeing an emergence of specialized focused thesis among funds, which is also a good sign for the system to mature. AIM: Investment in AI is happening in specific domains. Can you tell which areas are we going to see VC activity in 2019 or 2020? MS: I think it will be across sectors. We should see good activity in healthcare, enterprise and fintech. AIM: India also saw a lot of traction in the financial service sector. How do you see the adoption of AI in this area? MS: In 2019, we should see more adoption of AI in the financial service sectors. Would like to see more application of AI in deeper areas like non-performing assets (NPA) reduction, loan collections and others apart from the credit modelling/chat bots etc. AIM: Today most companies like to project themselves as AI companies, despite the fact that they are using AI or not. How important is it for VCs to validate the products that startup is claiming to be working on? MS: In our view, it is key to understand the differentiation of the startup from a technology standpoint. We often do deep dives from the technology perspective with potential investee companies to make sure we understand what we are backing. AIM: When it comes to differentiating technologies, how do you separate the hype when being presented with PoCs from cutting edge to bleeding edge? MS: For us, use cases drive investing decisions. We tend to see how technology is bringing about a 10x difference to the existing way of solving the use case. AIM: What are some of the cases where you have seen startups fail? What are the underlying reasons for a startup dying at an early age? MS: There are many reasons why startups fail. One of them which is not much talked about is the ability to get to product-market fit. If startups are focused on solving specific use cases in a differentiated way, a large part of the risk on that path can be mitigated. AIM: How have been the developments around #ChAI? Tell us about the importance of mobilizing interactions to foster more awareness around deep tech through these sessions. MS: #chAI is growing stronger. We are doing it every month with good participation from the folks interested in the area. AIM: Advise for startup founders who have set up a foot in analytics and AI space or are willing to do so? MS: Focus on solving specific use cases (hopefully large ones) with the help of AI which can create daylight different from the state of the art solution of the same use case.